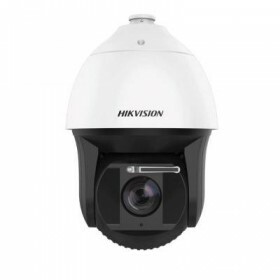 Part of Hikvision's enterprise range of network cameras, the DS-2CD5A85G0-IZS is an outdoor bullet camera that produces exceptional 8MP high-resolution video. 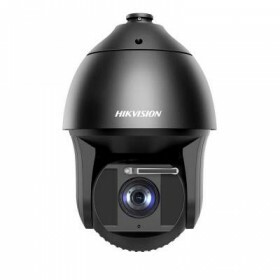 Powered by Darkfighter technology, this camera can produce clear and crisp images in ultra-low light situations. 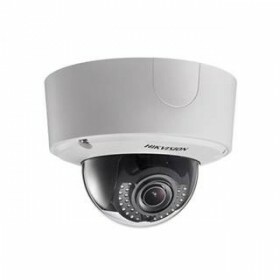 The DS-2CD5A85G0-IZS includes an ideal combination of smart features for its affordable price such as 120dB true wide dynamic range (WDR), image sensor technology, a high definition image processing chipset, audio/alarm IO and smart video content analytics (VCA). 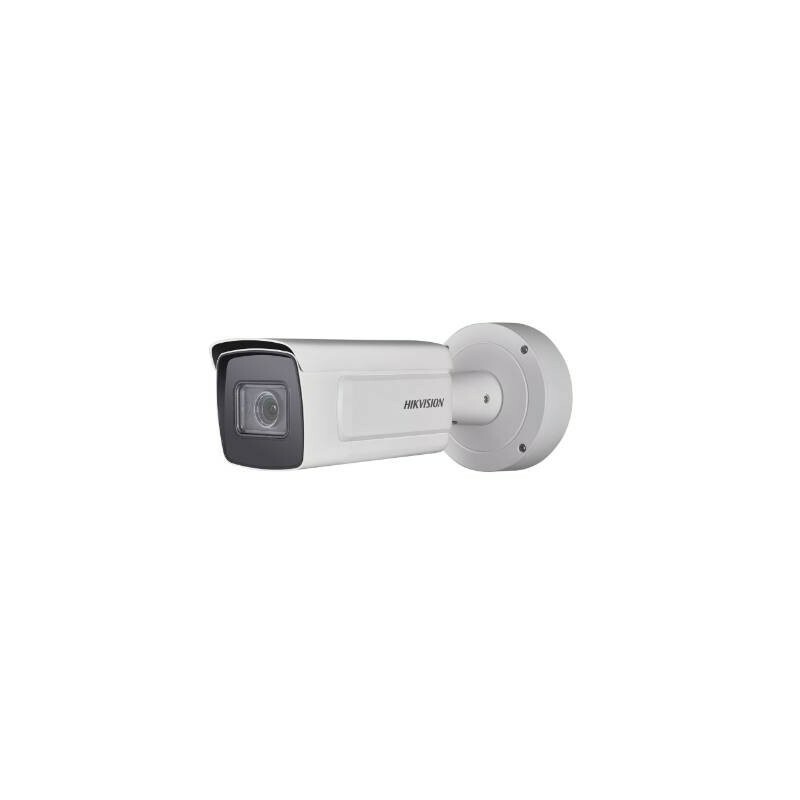 Additionally, this camera supports H.265 and H.265+ intelligent video compression, which reduces bandwidth/storage requirements by up to 50 percent and 80 percent, respectively.